For me, this book was one of those brilliant a-ha moments, where I suddenly saw the 3-D image buried in the Magic Eye painting. This book brought together several loose threads that were rattling around my mind map. I had several “a-ha” flashes of insights, and even a few “Dang, why hadn’t I seen that before” moments reading this book. This book is a must have for anyone who is afraid of evangelism. You will determine your own specific evangelistic style, learn the biblical support, the pros and cons, and how it is used in the Body of Christ. 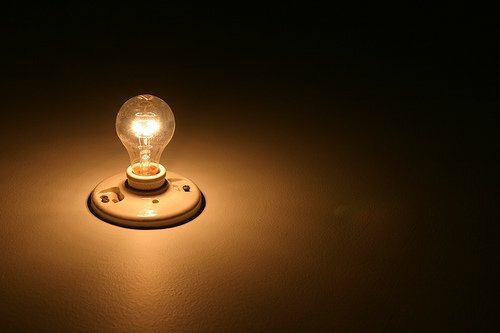 When I encounter these responses in presbyteries, I find that the biggest “Ah-ha!” moment is to demonstrate that Scripture offers more than one way to do evangelism. While each style has its own set of characteristics, every style has a place in the ministry of evangelism. Then he gives the reader an assessment and then discusses in some implications for church based evangelism training. In Got Style? 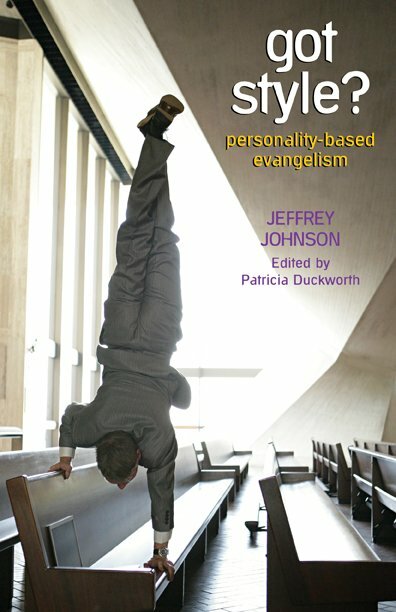 Personality Based Evangelism, Johnson looks at nearly all the currently popular evangelism styles, courses, programs and places them on a nice continuum that moves from Word centered (like way of the Master) approaches to Works centered approaches (like Incarnational Evangelism). From Confrontation to Community Service. The one big insight I gained from Got Style? Personality Based Evangelism was how Johnson maps out where styles like Way of the Master, Evangelism Explosion, Billy Graham, Contagious Christian, Alpha, and Servant Evangelism all fit on the evangelism continuum. He’s the first author I’m aware of that does it. It was like a no-duh “I get it” observation. Another insight was tucked away in the appendix of Got Style? Personality Based Evangelism where Johnson maps out a series of steps for churches looking to employ this strategy as part of their evangelism training. It is how a spiritually healthy church supports the work of evangelism. This may seem like a no-brainer, but many of the personal evangelism books I read are all focused on the individual evangelist. Johnson takes effort to spell out how help develop a church culture that can receive the people coming to faith. It is a simple overview given in a matter of a few pages, but a key insight none the less. Order your copy of Got Style? Personality Based Evangelism from Amazon.